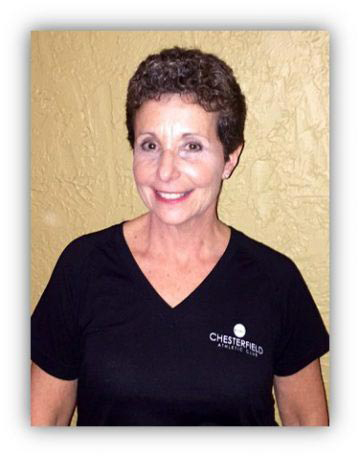 Judy Babitz received Personal Training and Weight Room Instruction certifications through the Aerobic and Fitness Association of America in 1993. She continues to take education courses and stays current on the latest exercise techniques to benefit her clients. As the mother of four (and now grandmother of 1), Judy knows how important it is to make time for and take care of yourself. Judy believes that exercise and nutrition go hand in hand and takes great pride in helping others achieve their goals. She is committed to helping people maintain a long, healthy quality of life. Her experience has helped her to provide clients with a safe, effective way to exercise, with positive results. Judy is available by appointment only.